I've never been a fan of Space Mountain, but I am capable of acknowledging that this makes me an enigmatic freak. Every other member of my family feels that it is simply impossible to get enough of this one. 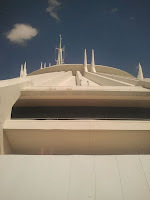 In fact, Space Mountain seems to have a rather perfect appeal from my perspective. 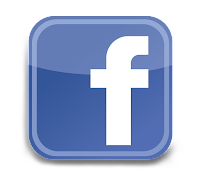 My thrill-seeking son and husband love it just as much as my often thrill-timid daughter. 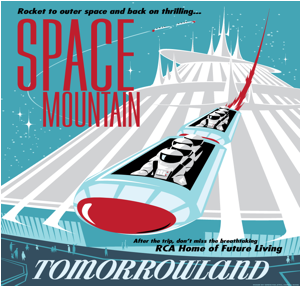 Yep - Space Mountain is a little slice of Heaven right in Tomorrowland. 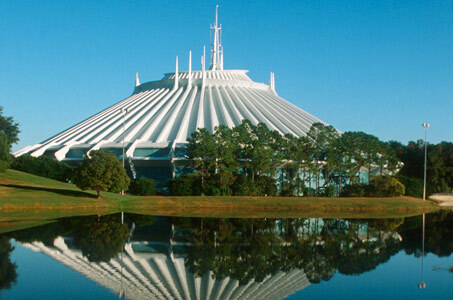 Space Mountain opened in January of 1975. The ride lasts two and a half minutes, and it's a somewhat deceptive thrill. 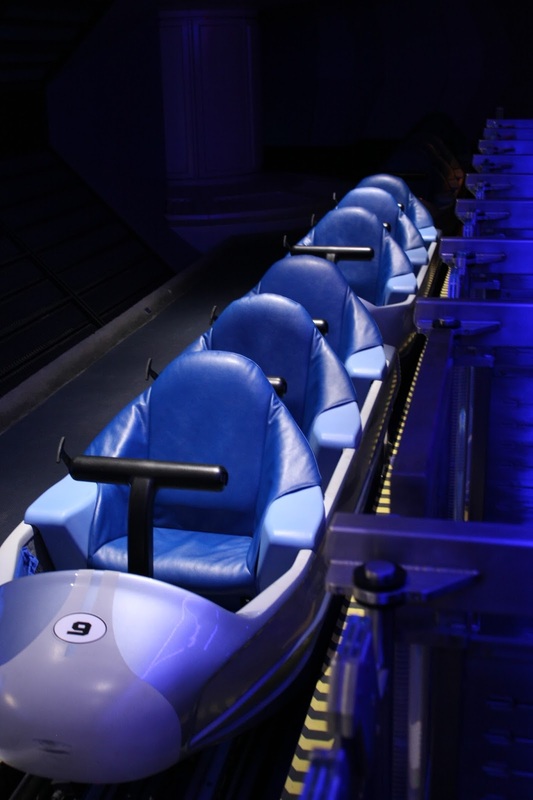 In other words - it's really not all that intense, but the design elements of the ride provide just the right level of excitement. The darkness of this coaster helps to prove that sensory deprivation takes things to a whole new level. 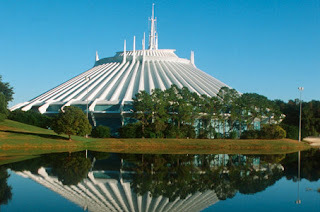 In fact, when you experience Space Mountain with the lights on, you come to see that there's really nothing to it! There are no loops or inversions, and at under 30 mph, it certainly doesn't pack the speed punch of many modern coaster marvels. The thrill is in the theme - your rocket vehicle launches you into a galactic adventure, up and over as you whiz past stars and asteroids on your chaotic orbital path. The trademarked "Starry-O Phonic Sound" system provides the surrounding soundtrack that completes your interstellar experience. Space Mountain has a height restriction of 44 in., and Fastpass is strongly urged, as lines are pretty much guaranteed to peak here. The ride exits into the adjoining shop and gaming arcade. Surprisingly enough, very few guests seems to linger around in here, so I always find it to be a nice place to mill about and soak up some air while I recharge for the next leg of our Magic Kingdom adventure.